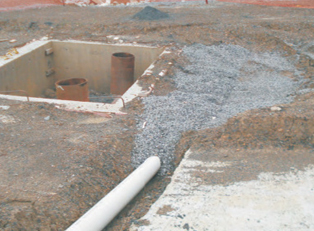 The purpose of this project was to significantly reduce or eliminate the mine subsidence potential beneath the Wabash Valley Correctional Institution in Carlisle, Indiana. 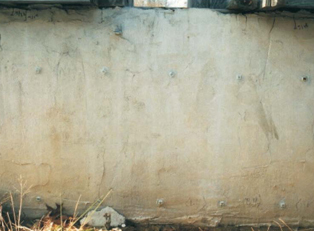 This bulletin discusses the process that was undertaken to mitigate the effects of mine subsidence on the proposed prison structures above old abandoned underground workings. 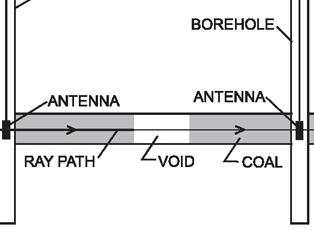 The test site was a rural location just outside of West Frankfort, Illinois. 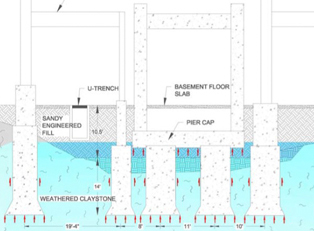 The test foundation consisted of ordinary concrete block stem walls resting on 8″ x 16″ concrete strip footings. 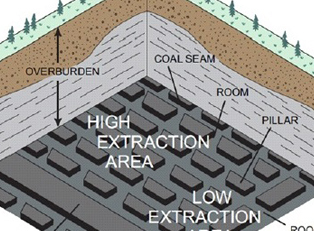 A mining company proposed underground extraction of some coal reserves. 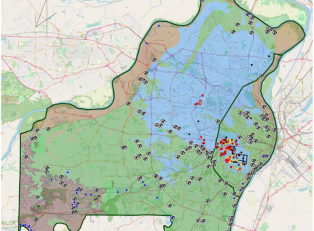 Unfortunately, several significant pipelines traversed over the proposed mined-out area. 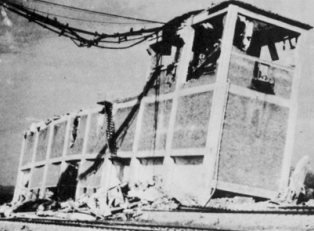 The Loma Prieta Earthquake occurred in the Santa Cruz Mountains about 60 miles south of San Francisco. The quake registered 7.1 on the Richter Scale and was located between the towns of Boulder Creek and Watsonville. 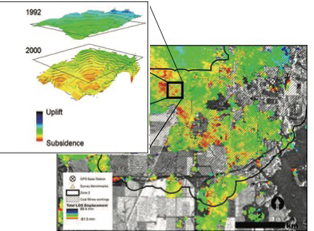 MEA was selected to evaluate and recommend the most effective means to mitigate subsidence damage to the proposed DNR building in Springfield, Illinois. 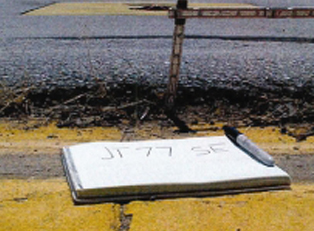 The new concrete pavement for an airport facility in Memphis, TN had an abnormal and alarming amount of cracking. 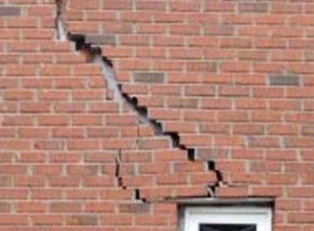 There are many reasons for building damage, some not as obvious as others. 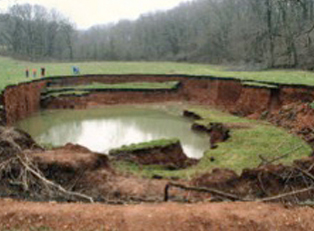 MEA was selected by a Pennsylvania earth moving contractor and his attorney to investigate his dispute with the owner over the hard excavation quantity. 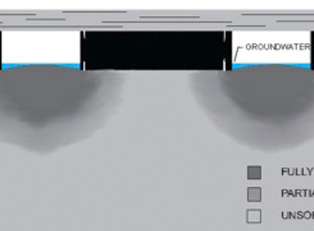 MEA was asked to determine the effects of mining beneath a proposed roadway structure. Shortly after construction, the ground beneath the front of a food store in Minnesota settled and moved laterally away from the building. 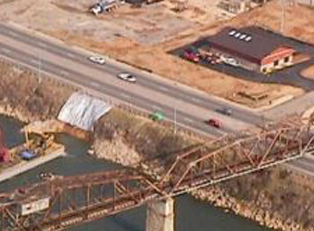 A town in Missouri located on the banks of the Mississippi River demanded the construction of an earthen levee to protect itself from the floodwaters of the river. This update concerns a case where a more well thought out geotechnical investigation could have saved millions of dollars and a significant amount of lost time. 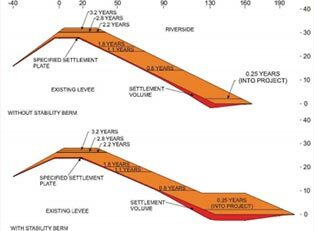 Risk assessment for potential subsidence related damage above underground mines is a driving factor for land development. Only about 50% of the sites investigated by MEA were found to have significant risk. 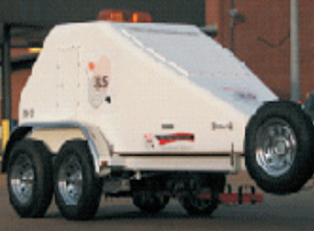 This investigation involved 0.8 miles of 6 inch asphalt pavement over a four lane road. After the placement of the asphalt, the city engineer became concerned about the quality and wanted the pavement removed and replaced. 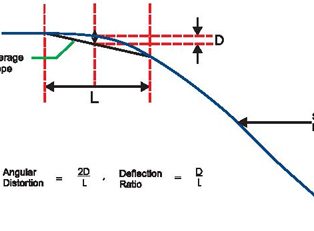 As coal is extracted by longwall methods, a dynamic subsidence wave is created at the ground surface. 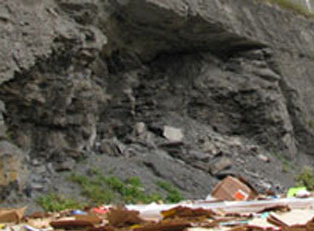 An investigation of a landslide was undertaken by MEA to determine the cause of the failure. 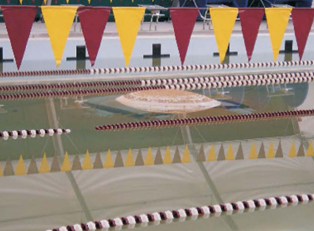 The water in the pool would not clear up, the pool liner had bubbles which grew over time, and the pool floor needed constant vacuuming. A parking lot between two businesses was damaged by slope instability. 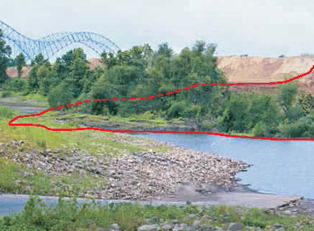 Based on available coal mining records, the project site was not undermined but there was a possibility that these areas subjacent to the site could have been mined-out. 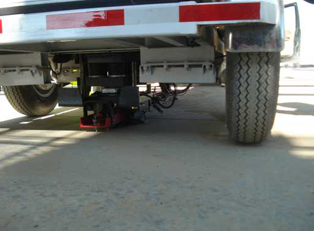 It was determined that all damages and accelerated wear and tear on the trucking facility were mainly caused by unanticipated facility traffic volume and not performing routine pavement maintenance. 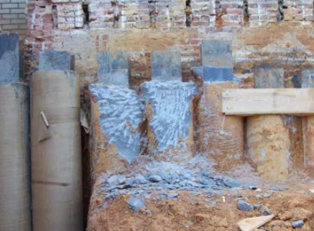 A ground subsidence occurred during construction of a medical center after a shallow foundation system and utilities for a surgery center extension were installed. The softened floor conditions across the reserve resulted in extraction ratios that ranged up to 1.6 of the minimum value. 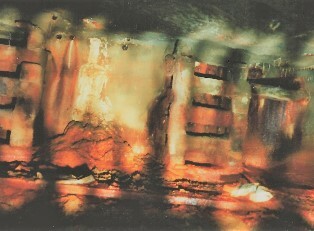 The mine could not be efficiently designed using only one production extraction rate. 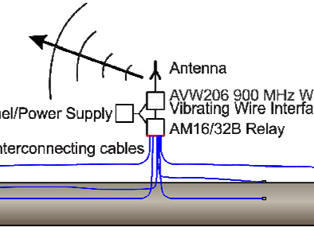 Given the circumstances of this project, the engineer should have answered the question as to whether or not the the anticipated means and methods were feasible, and under what restrictions the work should be performed. 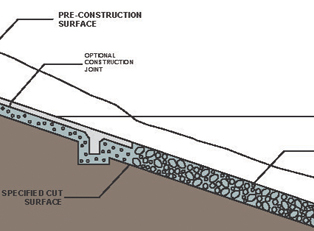 The cost for a grouting project is controlled by the acceptable risk the owner is willing to take. A smart stabilization program can be tailored to address only the necessary mine support issue(s) while still adequately protecting the proposed structure. 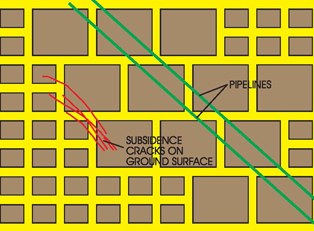 In the future, exposure of pipelines to subsidence is expected to be more commonplace. 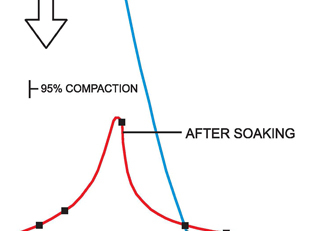 The most cost effective solution to handling related pipe stress considers the specific site conditions and applies the appropriate mitigation measures, if needed. 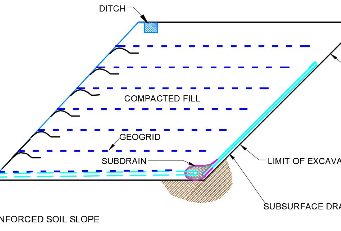 Inadequate attention to geoconstruction during a design which involves significant earth slopes can result in added costs and delays in the project, and in fact, can even cause cancellation of the project. 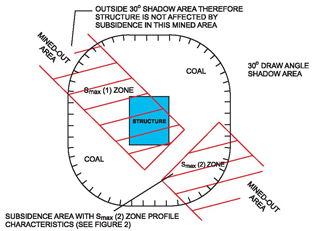 When questions exist about the accuracy of old mine maps, or where no map exists for the project site, crosshole radar can be used to determine the presence of voids or barrier coal for both shallow and deep mine investigations. 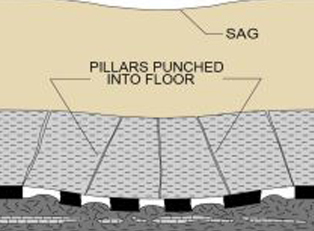 Foresight into pavement preparation constructability issues during design can significantly mitigate disputes, claims, delays and the final cost. 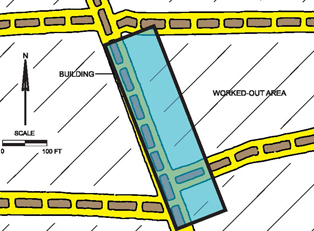 Concern existed over conditions of a hangar slab at an international airport. 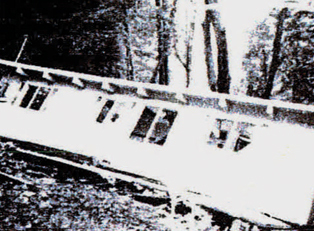 Upon investigation, it was found that the slab did not meet the engineering properties assumed in the design. 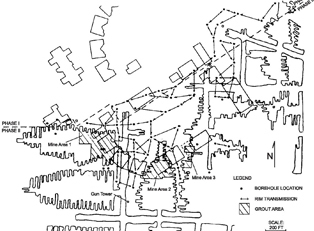 Two separate levels of old coal workings were stabilized because of the potential hazards to an existing commercial building if either mine were to fail. This project involved an owner who wanted to construct a city building between two older existing buildings. This project involved a 40,940 ft. (7.75 miles) long enlargement of an existing levee located along the east side of the Mississippi River. There is a long history of coal mining in a town in the Midwest. Shortly after construction, a new manufacturing plant was having trouble controlling the tolerances on the production machinery. 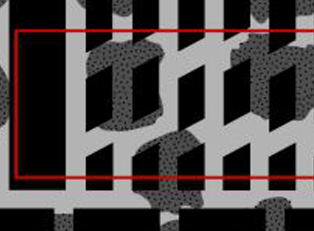 This Engineering UPDATE issue discusses how geosynthetics can be used to cost-effectively handle slopes and build the necessary retaining walls. 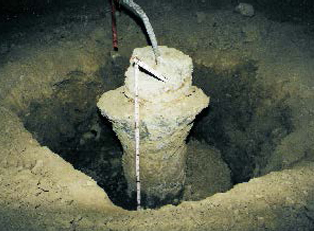 Providing specific damage potential evaluations for owners is an important part of a geotechnical investigation. 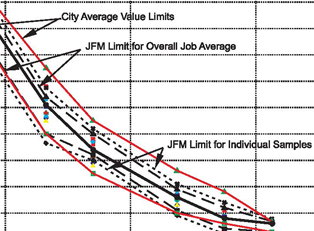 This Engineering UPDATE discusses the importance of these evaluations and the damage potential estimation process. 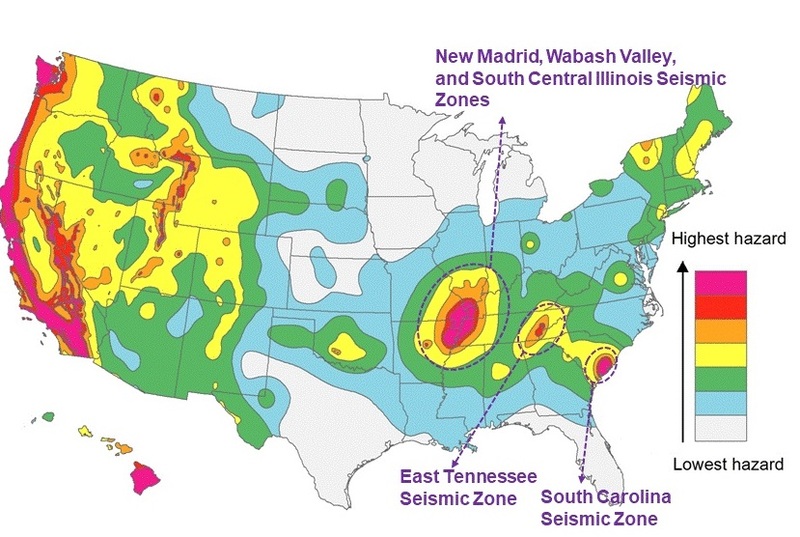 This Engineering UPDATE was published on the importance of improving the awareness of the presence of earthquake potential in the Midwest. 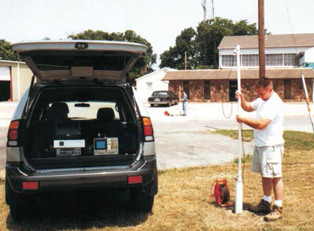 The article was inspired by a recently conducted field inspection by MEA staff, along with the St. Louis Chapter of the Association of Environmental & Engineering Geologists. 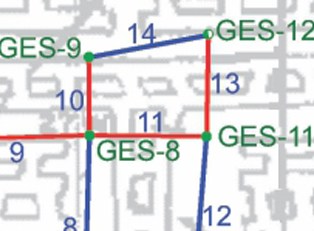 This issue of Engineering UPDATE discusses the advantages of reinforced earth systems over other types of earth retainage systems. 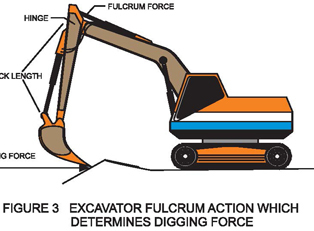 The UPDATE discusses when these systems should be considered, how they are applied, and the multiple advantages to using a reinforced soil slope (RSS). 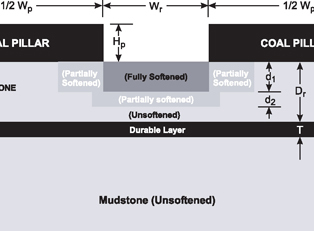 This issue of Engineering UPDATE describes an interesting case which involved the construction of an underground dam in a coal mine which resulted in a catastrophic failure, and what were the lessons learned. 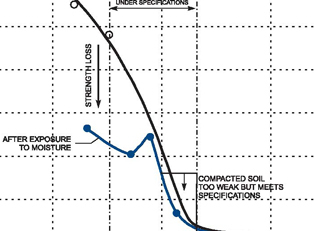 This Engineering UPDATE provides a guide to the fundamentals aspects of managing geotechnical risks. 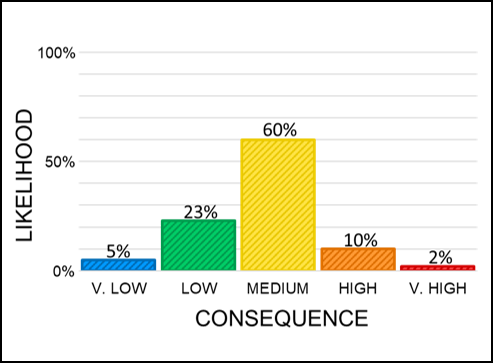 Often there has been insufficient examination done to establish the risk management protocol for properties. 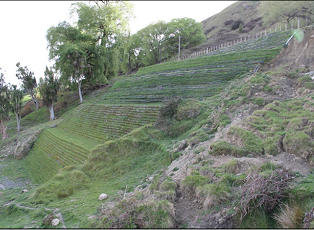 This issue of Engineering UPDATE discusses the observations and experience in the aftermath of earthquake events that affected mining operations and other similar structures. 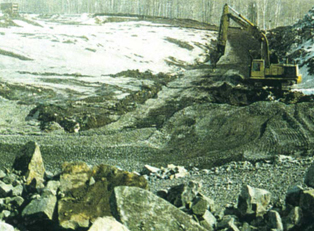 Saint Louis County and City are home to a multitude of quarries and mines. 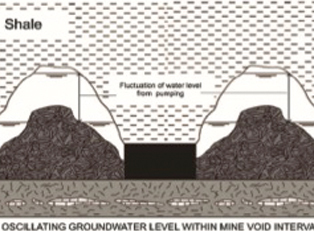 This issue of Engineering UPDATE discusses these quarries and mines and the subsidence associated with them.